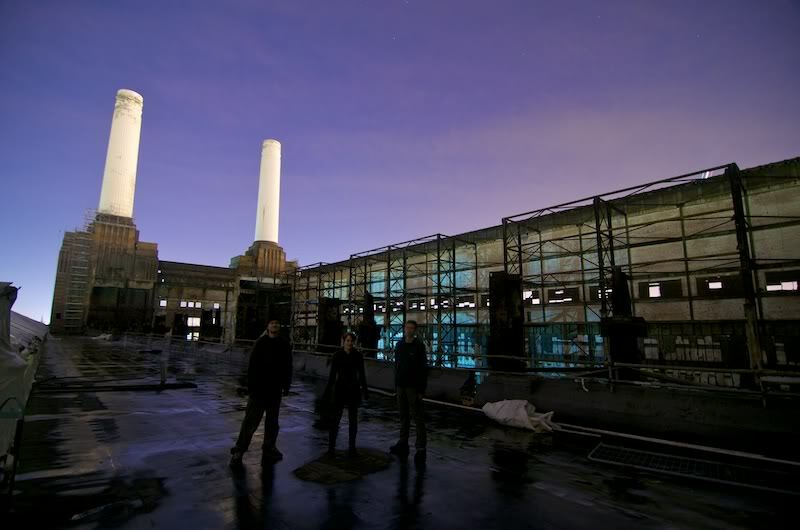 Whether you like it or not Battersea power station is an icon, both in our small world of exploration and outside it. 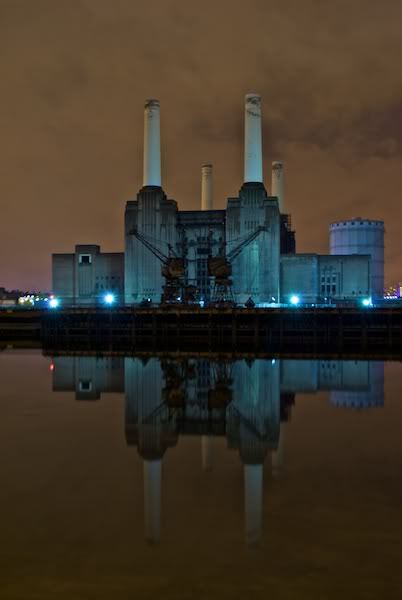 This ruined decaying hunk of rusted steel and brick on the south bank of the Thames has somehow earned its place as one of the UKs most recognisable structures, giving its image to Pink Floyd, The Beatles and tonnes of motion pictures. It's been done time and time again over the years, photographed by keener photographers and climbed by nervier climbers than I - yet this never damped the desire to get up and stand next to those iconic chimneys. 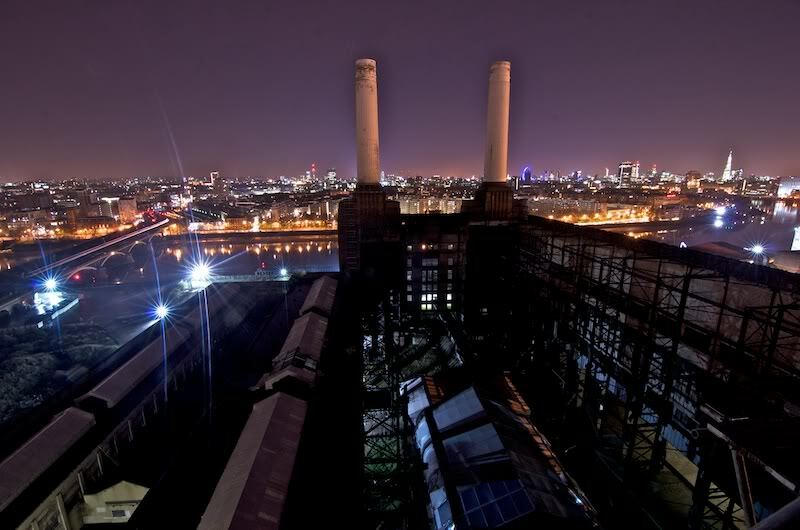 Battersea Power Station was the first in a series of large coal-fired electrical generating facilities set up to solve the problems of Britain’s inefficient and fragmented electricity supply in the 1930s. 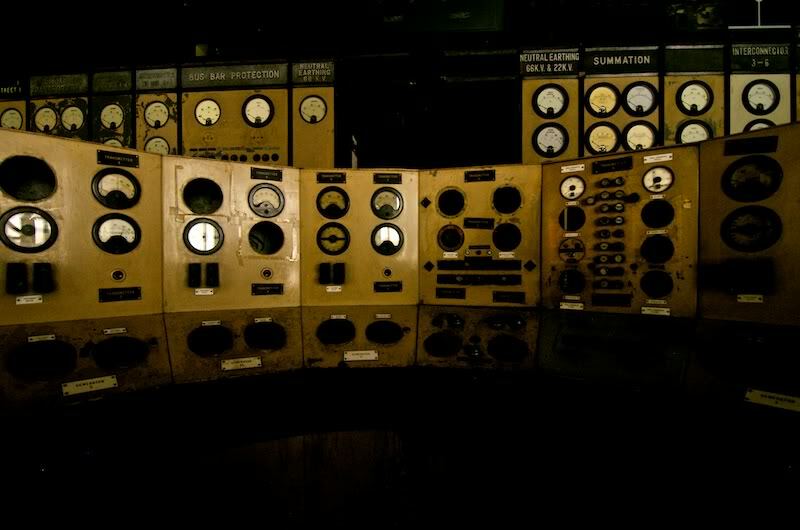 Sir Giles Gilbert Scott, the man behind the trademark red telephone box, played a key role in the design of Battersea Power Station – it was cutting-edge, but controversial. 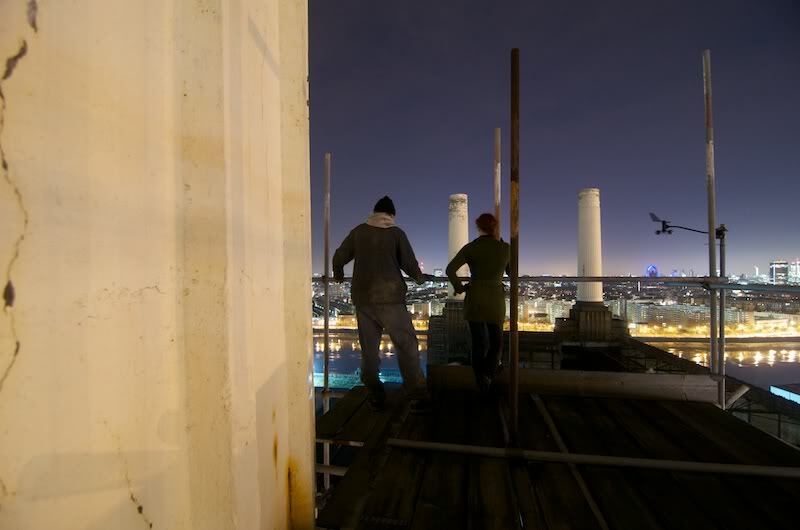 Londoners protested that the building would be an eyesore. Parliament debated the effects its pollution may have on public health, buildings, parks – and even works of art in the nearby Tate Gallery. Station ‘A’ with two chimneys came on stream in 1933 with a second phase completed in 1957. 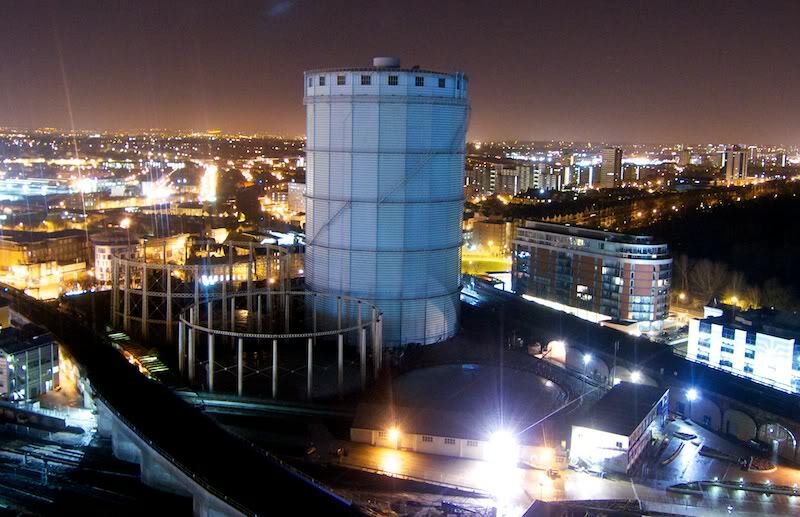 The power station then generated 509MW providing a fifth of London’s power demand. As expected, and despite attempts to minimise this, pollution was unavoidable. 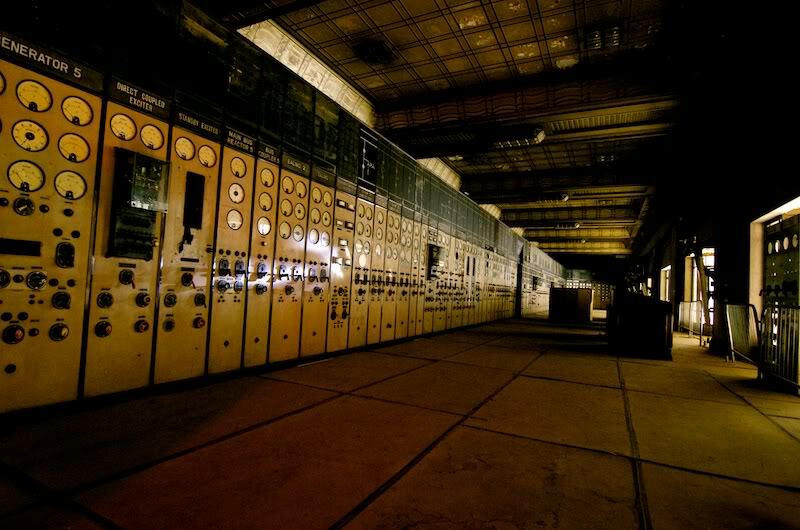 During its early years, the power station burned up to 4,000 tonnes of coal every week, belching vast amounts of CO2 and sulphur into the atmosphere. The heat generated as a by-product of power production was piped under the river to provide heat for the 11,000 residents of Churchill Gardens in Pimlico. 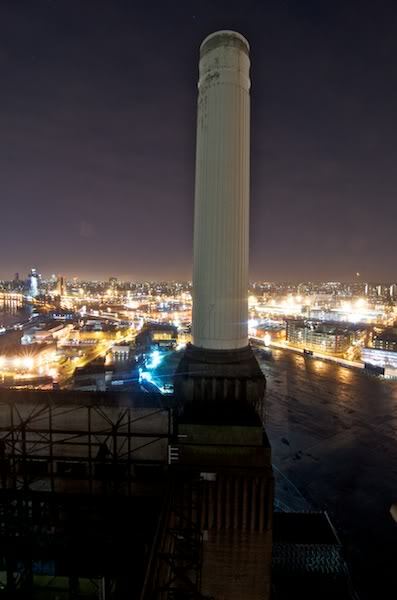 Before World War II, pioneering new devices were fitted to the chimneys to ‘wash’ sulphur out of the emissions in an effort to reduce airborne pollution. Unfortunately, the toxic effluent produced by this process was discharged into the Thames contaminating the water and destroying wildlife. Due to continuing concerns over pollution and a shift in national policy in power generation, Station A was closed in 1975, followed by Station B eight years later. After hitting a few things in the city with Ratfink, Obscurity and Spaceinvader, me and Ollie made our way over to Vauxhall to meet KeÃ¯teÃ¯ and begin our assault on the site. In the grounds without too much trouble, we charged on in after playing a rather retarded waiting game with a pair of flood lights.. Up and and up, the climbs getting sketchier and sketchier, until we reached a sensible level to start exploring. 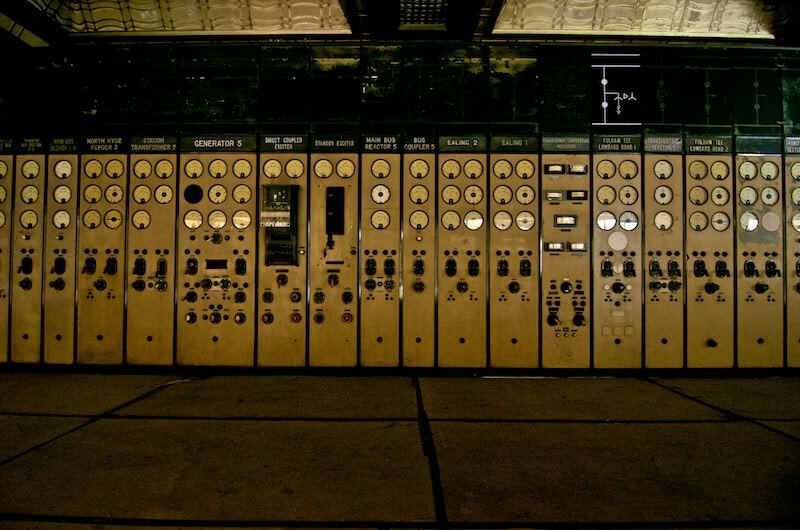 Without really knowing where we were, we bumbled into a large windowed room with some stuff in (in the same way I imagine LiamCH bumbles into epicness)… It didn't' take us long to figure out that we were in control room A. 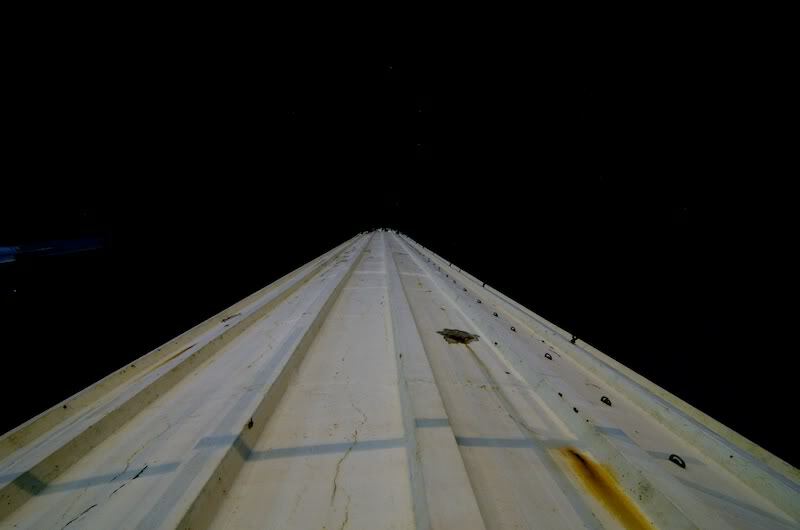 After taking a few ultra-long exposure shots in here our sights were then set on the roof. A quick scout round revealed a few hatches, and after a bit of ladder play, had us ascending the massive scaf tower to the base of the chimney. 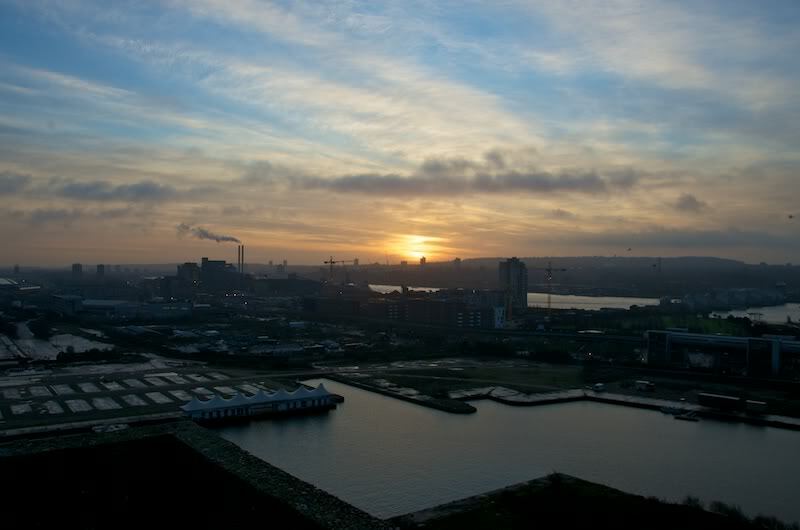 After finally getting down, we said our goodbyes to Ollie and went to catch the sunrise over at Millennium Mills. Lovely. to AndrewB and the Manc team for the intel. 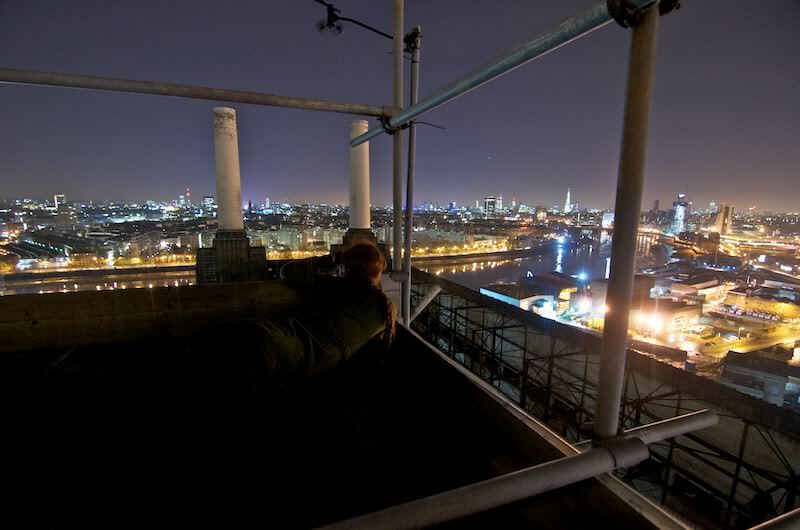 Report - Battersea Powerstation (Chimney Climb) April 2014. Report - Battersea Powerstation, July 2013. 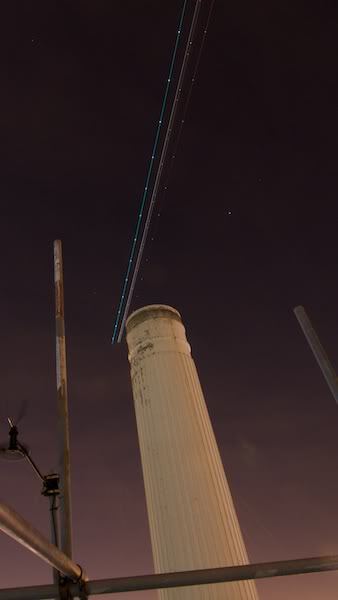 Report - Battersea Powerstation, London â€“ June 2011.